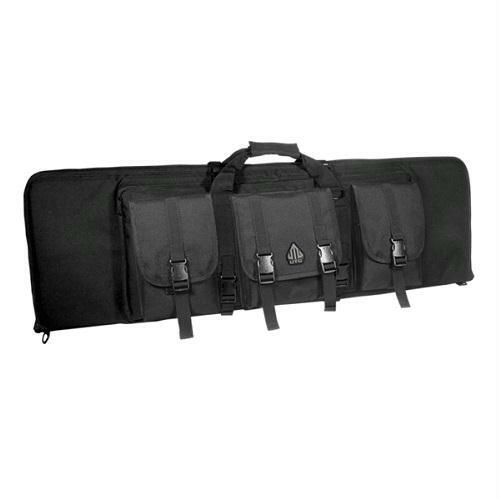 This UTG Combat Operation Case is the ultimate choice in gun storage. 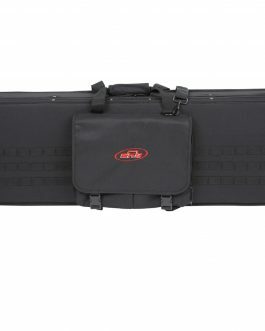 The case is constructed from waterproof high density 900 denier tough polyester, and padded with 2-1/4 inches of the finest thick high-density foam. Dual #10 heavy duty interlocking UTG patterned zippers are specially made tough, these zippers are made to withstand abuse and lock tight. 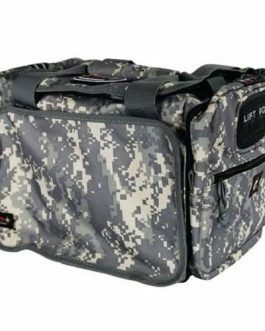 Additional features of this tactical gun cases are the Molle Web System with hook-and-loop pockets for extra storage. 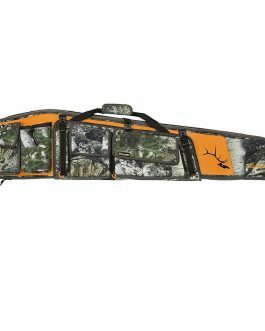 It has three horizontal Molle web straps and three web pockets, and fully adjustable bungee retention cords which secures mag pouches.